New Innkeepers at the English Meadows Inn! The B&B Team is proud to announce that the English Meadows Inn was sold yesterday to Eric & Liz Brodar. Both the Brodars and the sellers, Bruce and Valerie Jackson, were represented by The B&B Team. 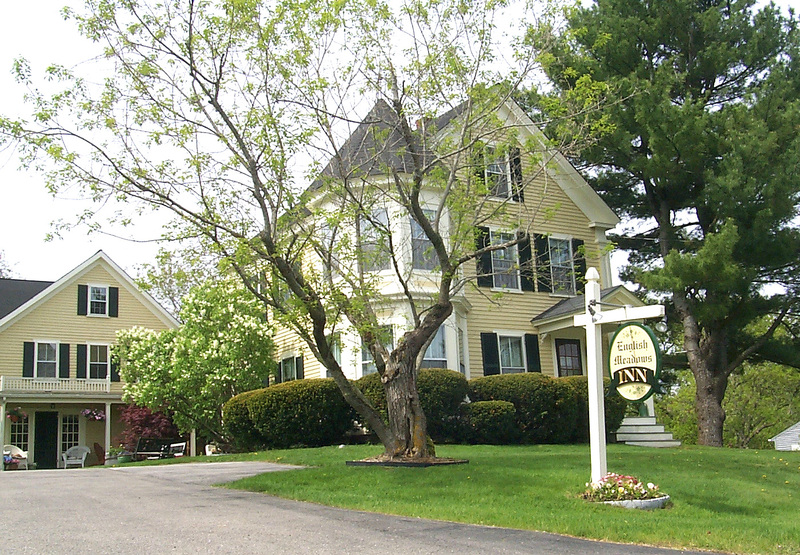 The Inn is a 10 room / 1 cottage B&B located in Lower Village Kennebunk, Maine and is a member of the Historic Inns of Kennebunkport. This lovely Inn has a great history and is always among the top rated Inns in the Kennebunks on Trip Advisor. The Brodars have exciting plans for the Inn and will begin to implement them as soon as they return from Charleston and the PAII Innkeeping Conference. Please join us in welcoming the Brodars to the Kennebunks and the Maine Innkeeping Community! This entry was posted on Thursday, December 30th, 2010 at 5:09 pm	and is filed under Innkeeping Business, Inns for Sale. You can follow any responses to this entry through the RSS 2.0 feed. Both comments and pings are currently closed.